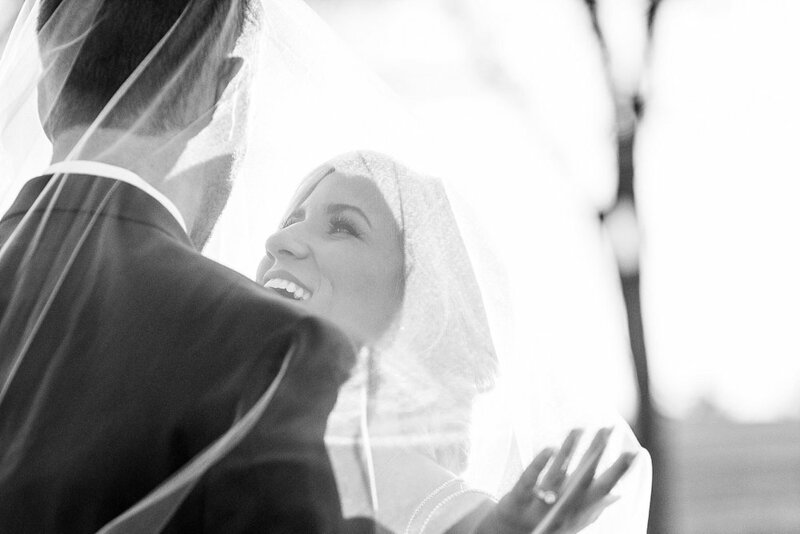 Brandi and Preston married this spring and I will forever love their images. These two are high school sweethearts and had been together for 7 years before finally tying the knot. Their ceremony was really cute and funny. Brandi's niece wore an adorable smirk which is basically my default expression so I think she and I could be best friends. They exchanged their own vows and Brandi promised to love Preston forever even when they traded in their weight racks for walkers when they get old. Brandi enlisted the help of an amazing team of vendors to help bring her dream day to life. I loved her deep wine florals with pops of gold. Enjoy! I've been working on this wedding for the past few weeks and I'm just so excited to share it. Ashton and Jeff married in early September at the beautiful Golf Club of Oklahoma in Broken Arrow. I felt such a strong connection to these two and I adore them both. Ashton has such a hilarious personality and then when Jeff is around she lights up even more. They had great chemistry and just really really love one another a lot which made them so easy to photograph. I loved her color palette with lots of deep purple florals and she did such a great job putting together her dream day. Since Ashton is a golfer then it was only fitting for her to be married there. Right at sunset we snuck out onto the course and did a quick shot to capture the beautiful pink sky. This was truly one of my favorite days ever and I grinned like an idiot the whole way back from Tulsa. I cannot wait to get the full gallery finished. Enjoy!